In this day and age, you will be happy to know that we are located in the China. 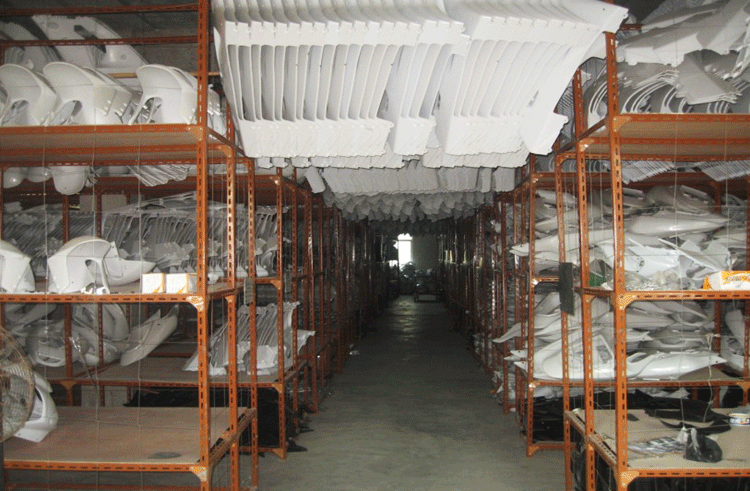 We make all our products right here in GuangDong, China. The sportfairings.com team are just as passionate about motorcycles as you are! Our business was born through this love of motorcycling and we are very proud of what our small but deidcated team we have created. Our goal is to keep 100% Customer satisfaction and a better than average delivery time to our customers. Being that we are a new company we are still building and adding products to our Catalog each and every day. We are open to suggestions for products, price, site fuctionality and just about everything else.We can Free Shipping most of the countries. We noticed there was a large gap in the aftermarket fairing market so we developed this online business. Being an online store, we can keep costs to a minimum. We pass these savings on to you, our valued customers. Our range is always changing to reflect new models but we keep a good catalogue of older models too. If we don't have what you need, just shoot us an email, we also do complete custom paint jobs. We hope this clears up any questions you might have about us, if you have any question please sent our email: Service@sportfairings.com.